Debuting in 2018 as the largest Subaru festival to ever happen in the region, with 2,600 diehards in attendance, Subiefest Midwest is an annual gathering of Subaru owners from all over Midwestern United States. 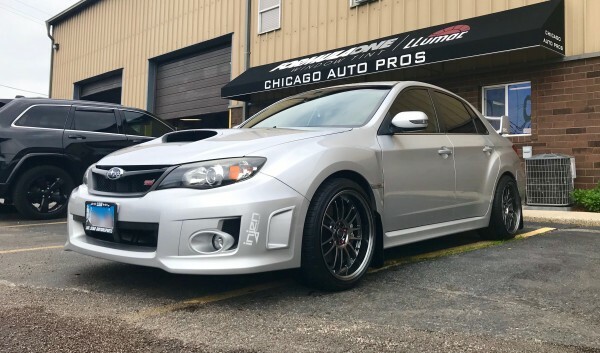 Managed by SubieEvents, LLC, Subiefest Midwest connects the community with other members, performance shops, parts vendors, and Subaru itself. It's the marriage of endemic Subaru products and services to loyal Subaru fans.